It is the highest priority of SFODA to have its own location for the sustainability of taking care of the children–target group. The planned cost for a piece of land is 99,000 US$ which divided into 10,000 small pieces the cost of which is only 9.9 US$. You (institutional and private donors) can donate any number of the small pieces you like, for example the donation of 10 small pieces for a total of 99 US$. You can do this via the specific bank account of SFODA. 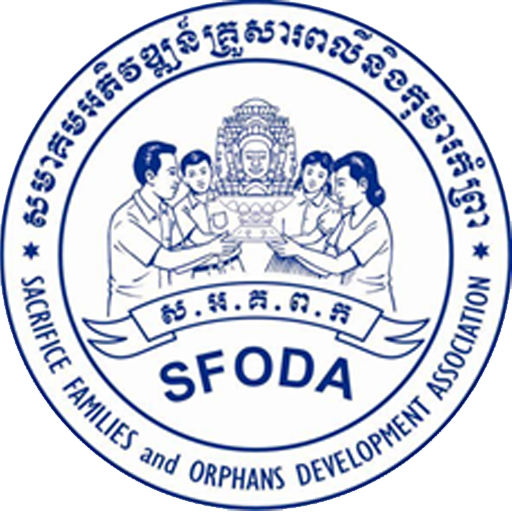 SFODA also needs a total amount of 90,000 US$ for construction of the safe center for our children. The total amount is divided by 10,000 portion which costs only 9 US$. $. You (institutional and private donors) can donate any number of the small pieces you like, for example the donation of 10 small pieces for a total of 99 US$. You can do this via the specific bank account of SFODA. When making donations into our bank accounts, please state clearly that the funds are intended for the sponsorship program or the small pieces of land or for the construction of safe shelter. Please also email the relevant contact listed under each account to inform about your donation so that we can send you a receipt.